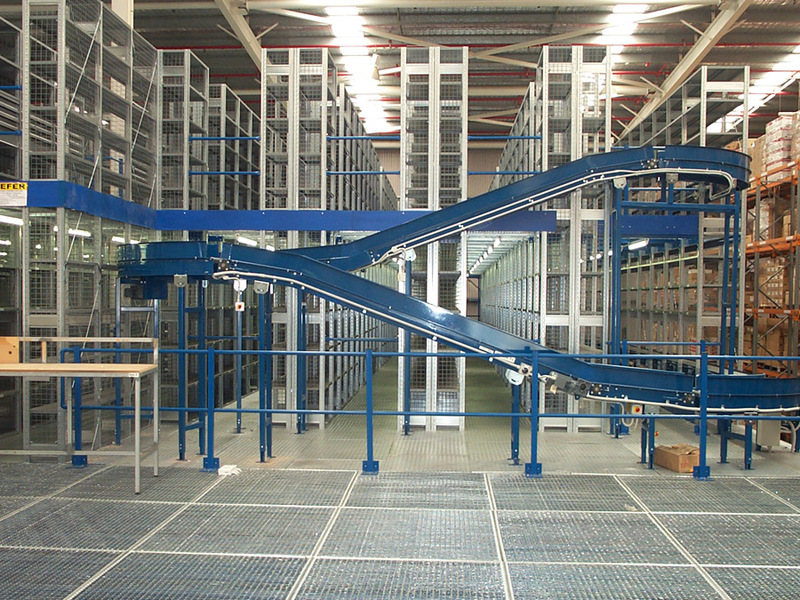 New warehouse or need to upgrade your warehouse storage with more racking? We’ve got you covered across all of Melbourne with quality reliable pallet racking and warehouse storage solutions. With over 25 years experience the team at Absolute Storage offers a full service end to end solution from initial consultation and site survey, to design, supply, installation and total after sales support. Not quite sure what you need? Book a free site assessment online here or by calling us on 03 9799 2291 and we’ll guarantee to be onsite within 24hrs.